Crunchy, highly nutritious vegetables gently cooked with a South West Nigerian grandma recipe. Yummy flavours. Succulent bits. 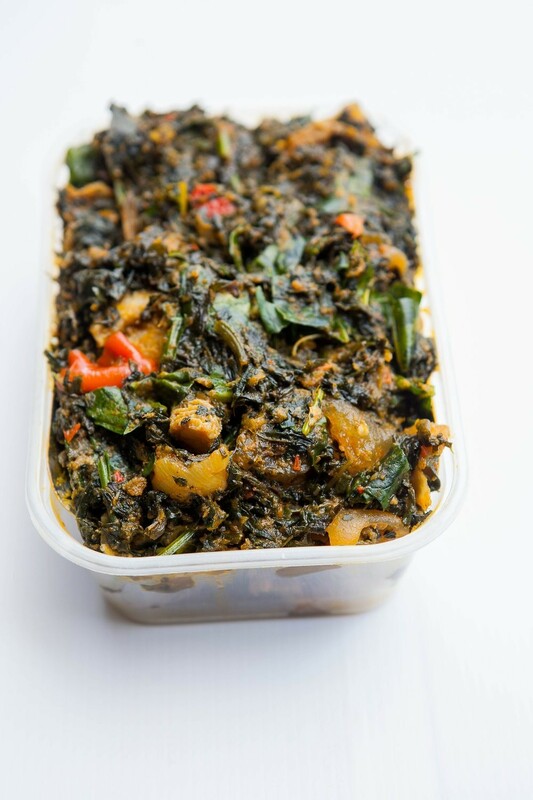 Efo Riro literally means vegetables mixed in a very flavourful sauce. Not so much spice but a burst of flavours !